Are you ready to find a new career? A skilled trades career is a great option for anyone looking for a new job where they can earn a decent salary. Here are five benefits of pursuing a skilled trades career. If you want to work in a career where you get to visit different places, and interact with a number of different people each day, a career in skilled trades is a great option. You can easily find yourself working in beautiful locations all across America, versus being stuck behind a desk. Consider taking our vocational courses in Oklahoma to learn about the different options for a career in different skilled trades. One of the greatest things about a career in skilled trades is how in demand they are. With a large percentage of the baby boomers hitting retirement age, it has opened up a new world to people seeking careers in vocational trades. Trade schools all over the country are working hard to recruit younger individuals to join the workforce. As there are multiple job openings, it gives individuals solid job placement opportunities. Any time you are in a career you want to gain the right feedback from an employer to know what you are doing right and wrong. With a career in skilled trades, quality results can be measured for immediate feedback. This will help you further your career, and gives you the opportunity to perfect your skills. Do you love to work with your hands? A career in the skilled trades world will help you to get out of the office and work with your hands. You have a number of compelling industries to choose from. The day-to-day work can go by quickly as you work in a career where you are able to work with your hands. From manufacturing to HVAC systems, the potential to find a job is really up to you and what you want to do. Unlike a four-year college degree, most skilled trade jobs will require a short diploma or certification program. 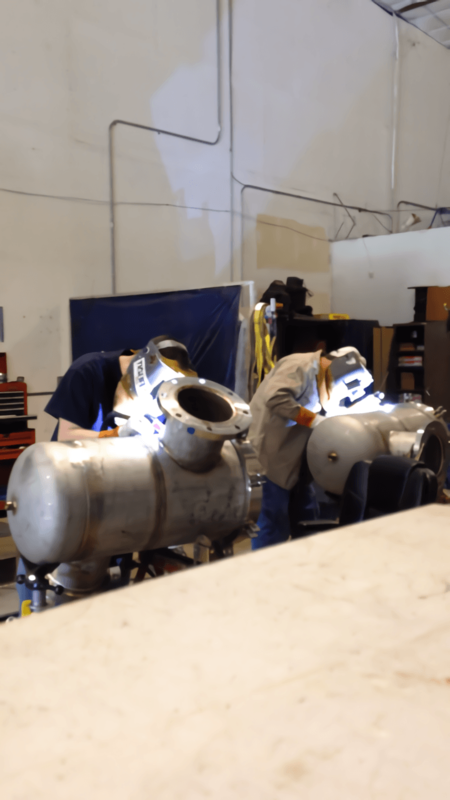 Welder training programs teach you the specific skills you must have to work for their company. The ability to learn your skills in a few months, and get into the workforce where you can make upwards of $60,000 a year in some areas is attractive. As the demand for workers in multiple industries continues to grow, your ability to find a great job are wide open! Consider taking vocational courses in Oklahoma to find a career field you will love! For more information about training for a skilled trades career in Oklahoma, contact a Tulsa Welding School Admissions Representative.